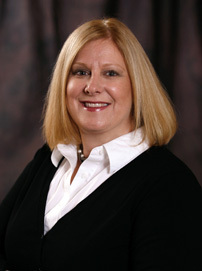 Susan Moore joined Dumont Printing in 1991 following a career in the business forms industry. In 2001, she was promoted to Vice President of Sales and later to Corporate Vice President. In 2014, she purchased Dumont Printing and assumed the position of President for the company. Susan’s dedication, business skills and knowledge of printing has given her well-deserved recognition and respect throughout the West Coast printing industry. Susan has built a personal reputation on her commitment to award-winning printing quality and her unsurpassed customer service. Her attention to detail is evident in every product and service from Dumont Printing. Susan is a native to the Fresno/Clovis area. She enjoys a wide range of interests including home construction, travel, photography, scrapbooking and entertaining. Susan resides with her husband, son and friendly alpacas in Sanger just at the base of the foothills.